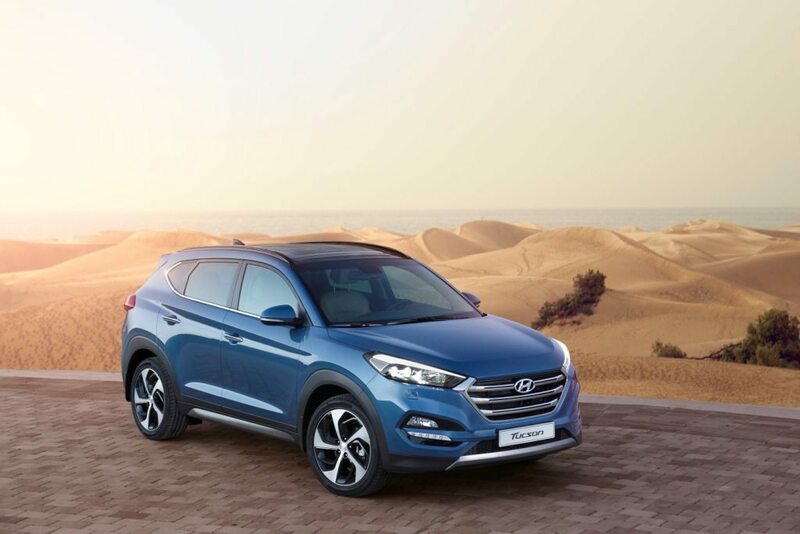 Hyundai Motor Company has officially launched the All-new Tucson, compact SUV, in Africa and the Middle East. Offering a bold and athletic design, new technological features and class-leading driving performance, the new model has been designed to set new standards for its sector and provide an enticing alternative that ticks all the boxes for young families looking for a highly versatile car. Available with 10 exterior colour options featuring two entirely new variants, the model’s sharp lines exude sophistication, from the signature hexagonal grille and sleek headlamps at the front, along the dynamic side profile with its expressive ‘Z’ character-line and ‘square-shaped’ wheel arches, to the distinctive rear lamps and wide, sporty bumper at the rear. 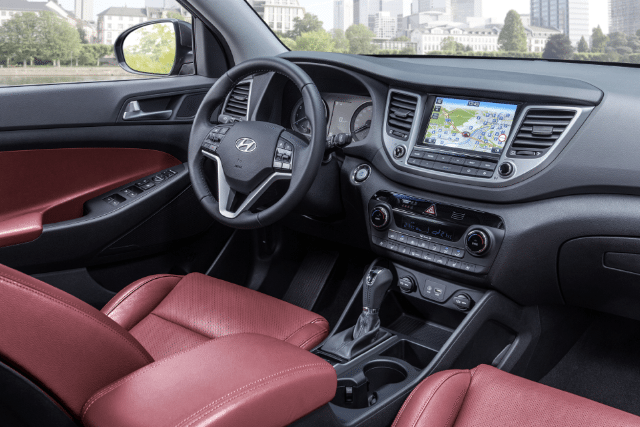 Ensuring that customers can choose from a suitably impressive range of engines to complement the high quality driving experience, the All-New Tucson offers a choice of 2.0 MPI and a 2.4 GDI petrol engines. All units are mated to 6-speed gearboxes, with both 2WD and 4WD models dependent on specification and market availability. Always focused on being economical, the fuel consumption of the All-New Tucson has reduced by 13% compared to its predecessor.